flock and gather: Announcement: We have a new member! 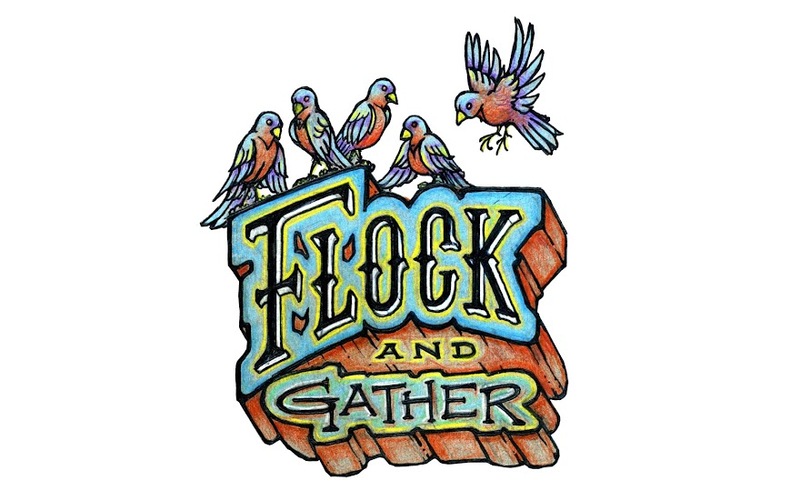 Hello friends of the Flock & Gather! The Collective has been expanding and taking on some new projects and so we've needed to grow our team. And we have a very exciting announcement to make! Her name is Macarena but her friends call her Maki. 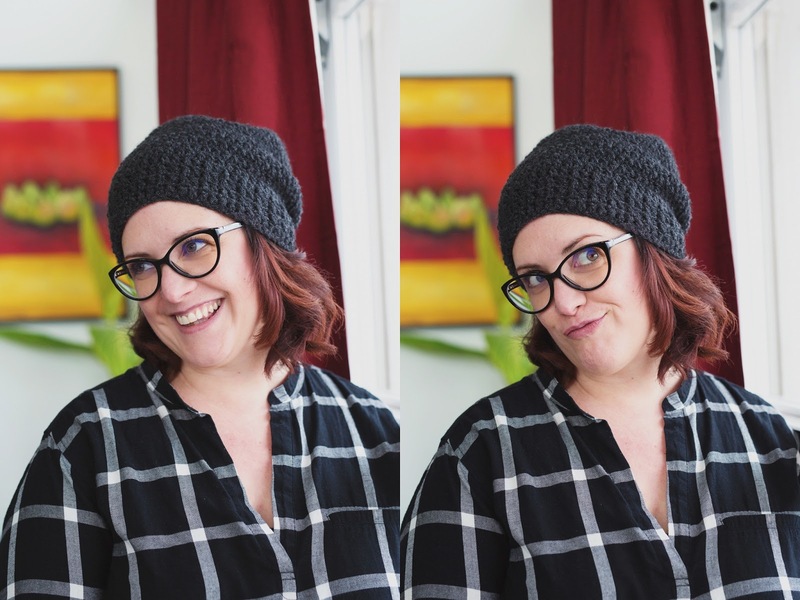 She's an amazing photographer and woman, and we're proud to call her our friend. You may recognize this lovely face if you've been a vendor at the market before - she's the one who graciously comes in and takes pictures of the vendors and their product! She's jumping in with both feet and has already started helping us out. Some of you may be hearing from her soon as she'll be our volunteer coordinator but we promise, she doesn't bite. Welcome to the team, Maki!